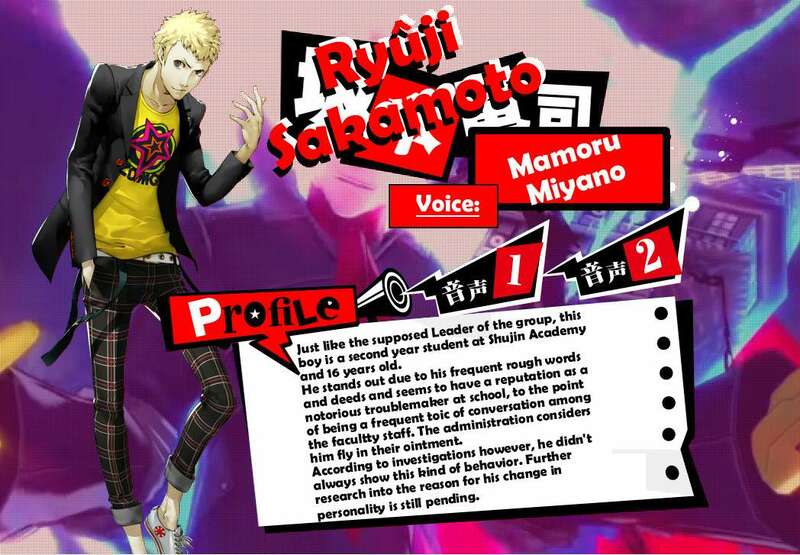 Has there been news on who their respective Personas are? 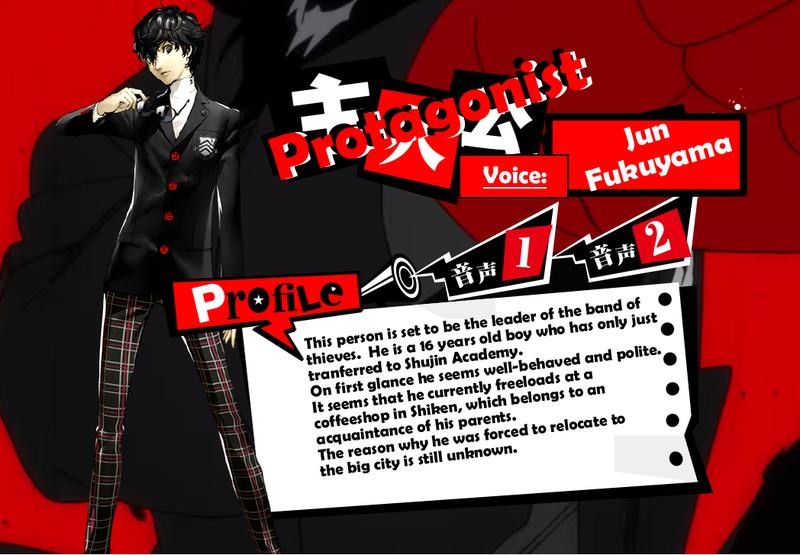 I know the protagonist's is Arsene but what about the others? Solemn_In_Berlin wrote: Has there been news on who their respective Personas are? 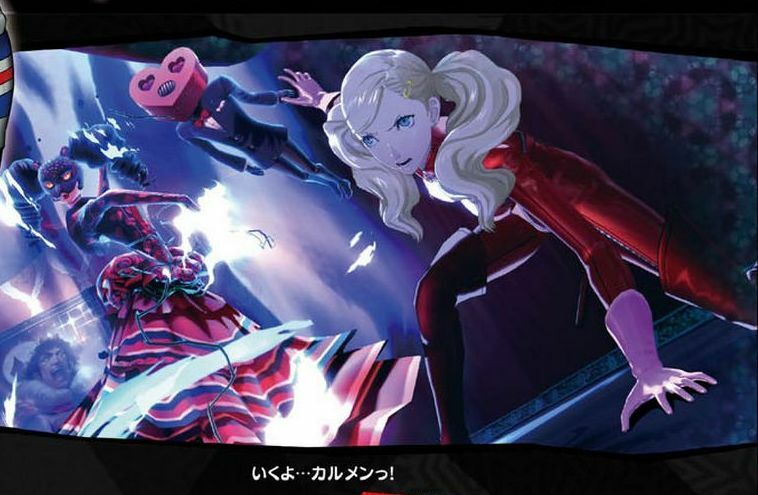 I know the protagonist's is Arsene but what about the others? ...meron din kayang parang nanako dojima character dito? "everydays great at your junes!" 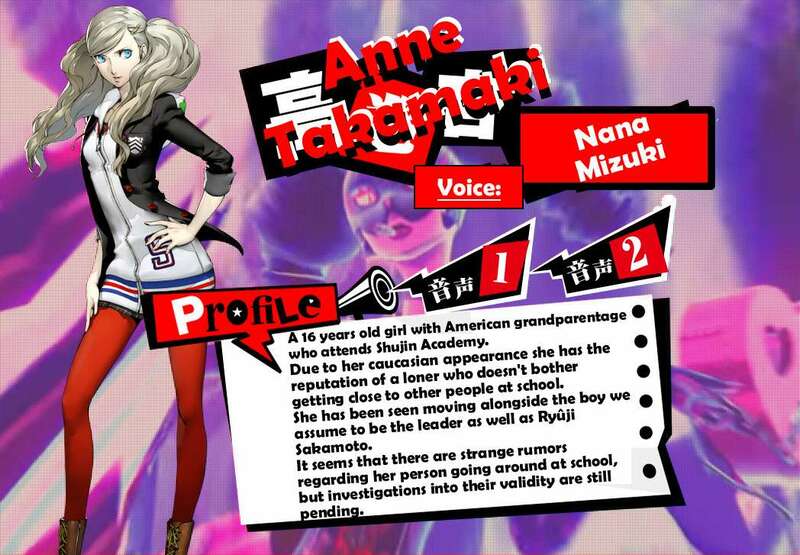 Thanks to NeoGAF and Gematsu for the info and pics. 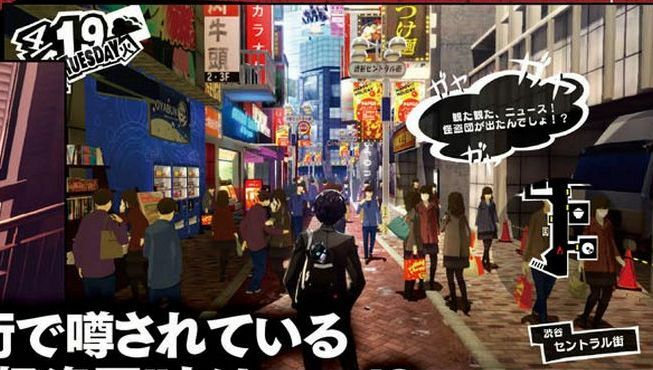 A new report about "Persona 5" has surfaced on Wednesday, saying that the game will be released in 2016. 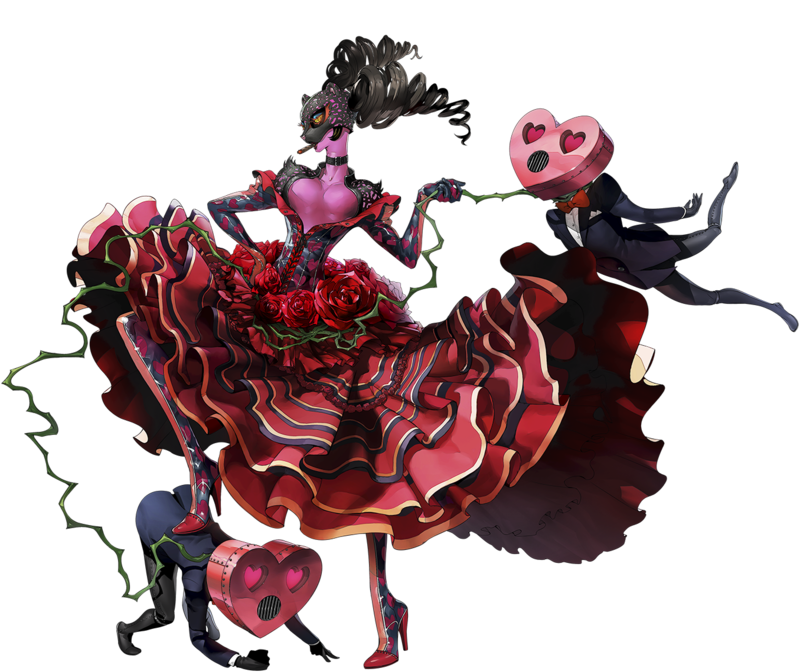 The news comes after the game's director Katsura Hashino shared some essential details about the game's story and themes, a report from Design & Trend said. Each of the characters, including the protagonist, has the mindset that - for one reason or another - they no longer have a place where they belong in society. 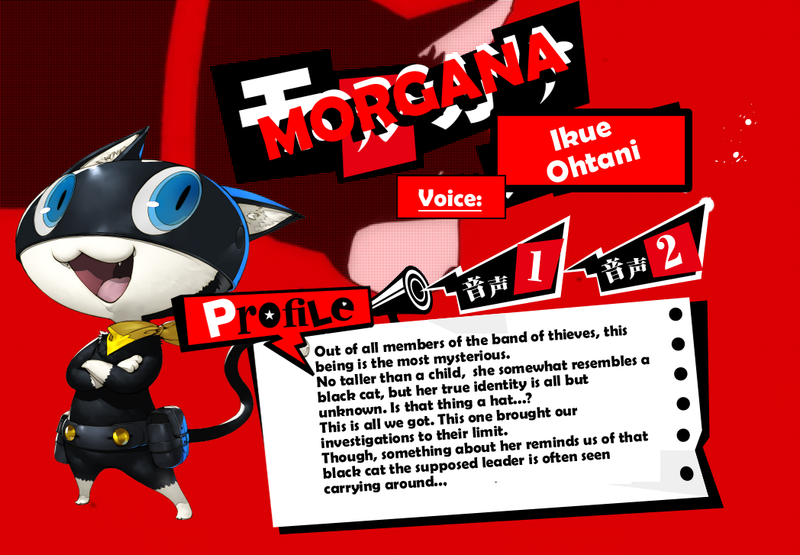 So when they get a hold of the Isekai-Navi which allows them to enter another world and steal the malicious intent from others' hearts, they find new kinship and a sense of belonging in becoming these 'phantom thieves,' and throw themselves headlong into helping others and reforming society with their own hands. The ones that stand in their way are the adults - in other words, the traditional authority figures who dictate every aspect of these teenagers' lives,"
I'm confused. Hasn't it been scheduled for a summer 2016 release for a while now? Anyway, don't like the way the story's being articulated because it makes it seem like it's just teenage angst and that may color the perceptions of newcomers. Just want them to make sure that the idea is a Bildungsroman and not ridiculous cynicism. 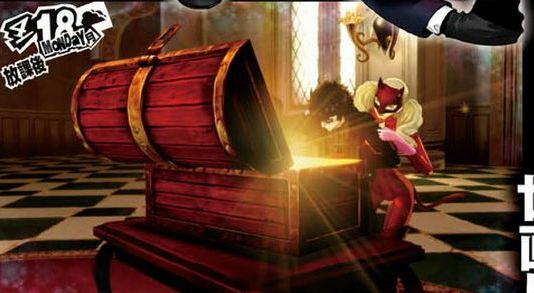 Come 2016, new video games will be emerging and included in the list of games to watch out for is the action-role playing video game "Persona 5." According to Venture Capital Post, the wait for the game isn't going to be too long as it is expected to be released in the summer of 2016. The source also noted that three new options will be featured. 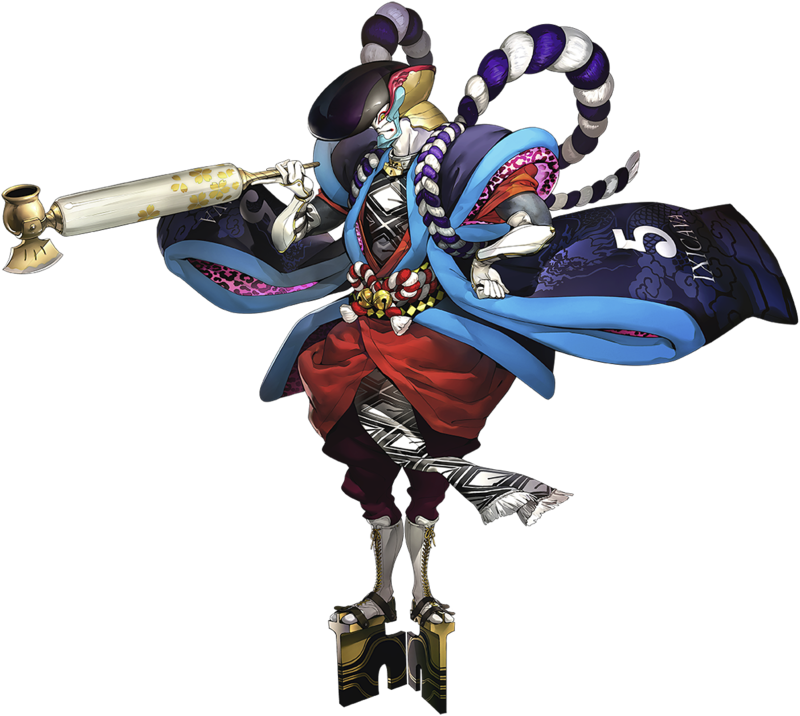 Included are cooperation, all-out attack and stealth. In cooperation mode, players will be able to connect with other non-playable characters. As a result, they will be able to make use of the information they could offer. 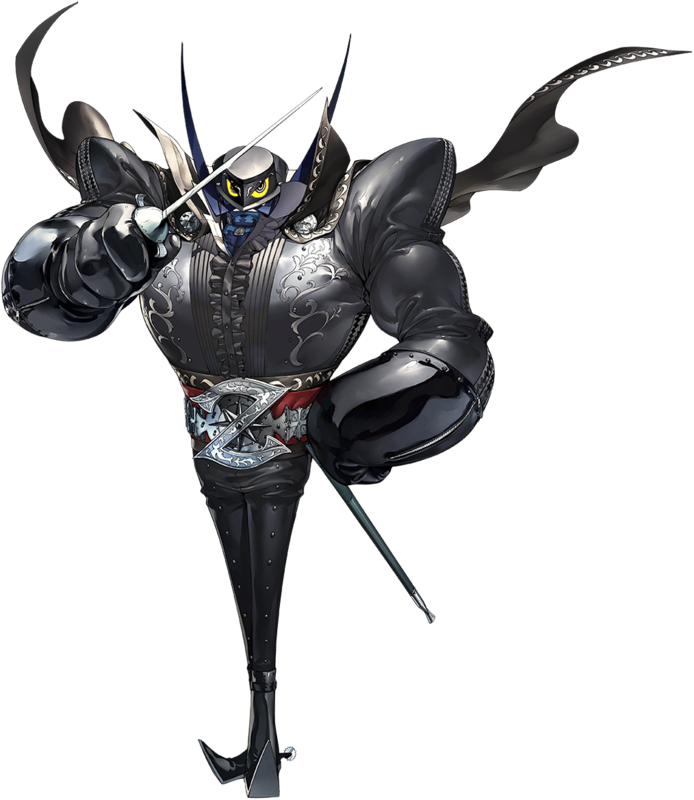 Meanwhile, stealth option will be handy in the dungeons while the all-out attack will return after being featured in "Persona 3." 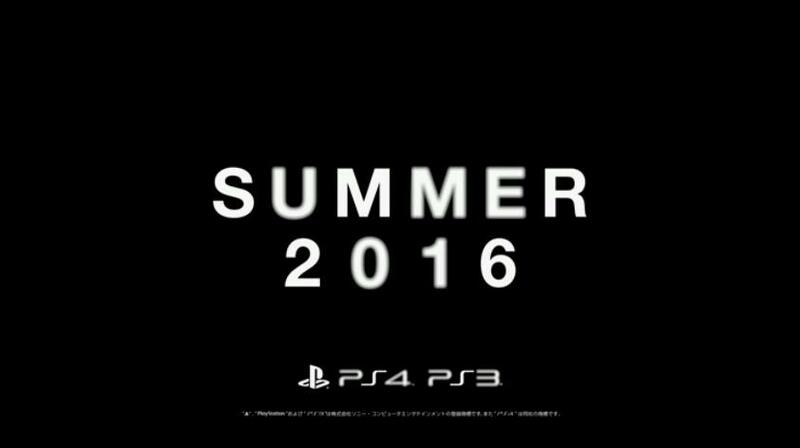 ...wala paring exact date ng release nito sa ps4? 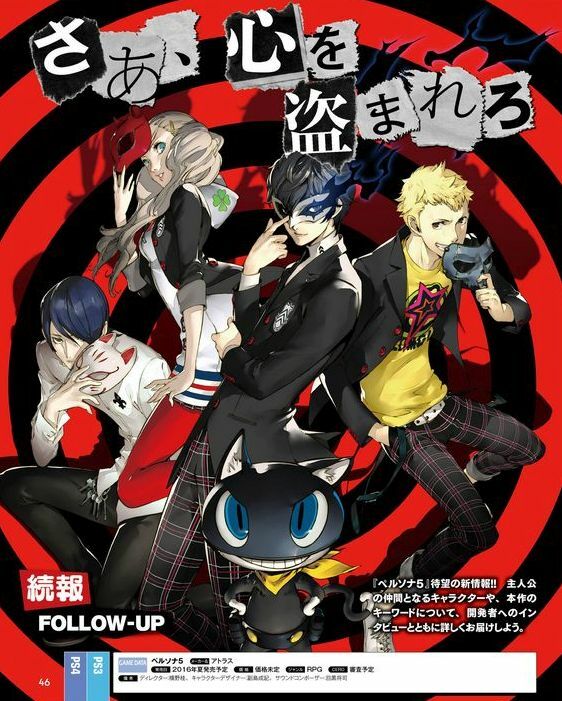 Amid all the chaos and confusion surrounding Persona 5 fans who are eagerly awaiting the latest installment to their favorite franchise, panic struck as others have insinuated that the supposed summer 2016 release of the much-awaited game will likely be scrapped in favor of a 2017 launch. 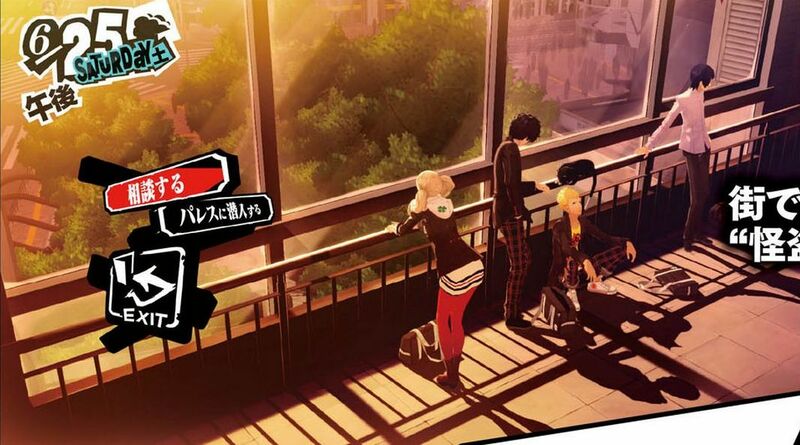 If these rumors have any truth to them, then it will not be the first time that P5’s maker, Atlus, has decided to hit the pause button on the highly-anticipated game’s release. In the meantime, P5 fans can try to hold Atlus CEO Naoto Hiraoka to his word. Hiraoka has previously announced that the game will be launched come summer of 2016 — which should be anytime between July 20th to late August. 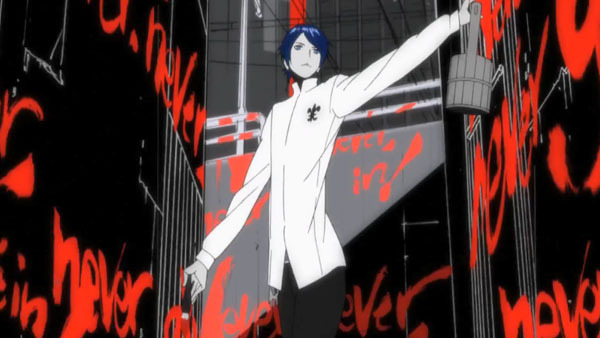 Recent Persona 5 updates claim that Sega has just recently completed its acquisition of Atlus, a move which the company initiated way back in 2014. 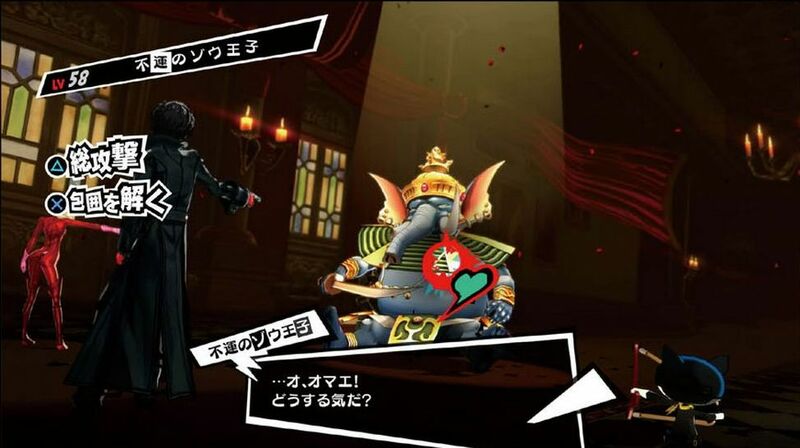 Analysts speculate that this development might be one of the major deciding factors that hinder Atlus from releasing Persona 5 sooner than most have previously expected. 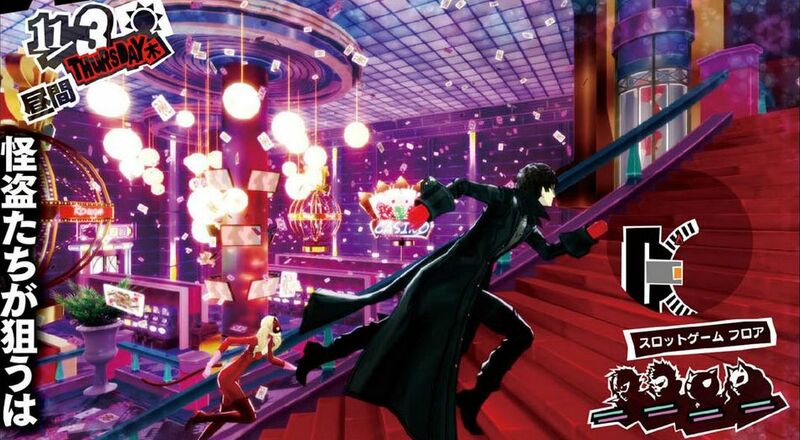 While the last words heard from Atlus CEO Naoto Hiraoka in the past few months held promise that P5 is set to be released sometime this summer — there are no indications that the game’s release might be just around the corner. Atlus has updated the official Japanese website for Persona 5 with a 329-hour countdown, counting down to May 5—or 05/05. 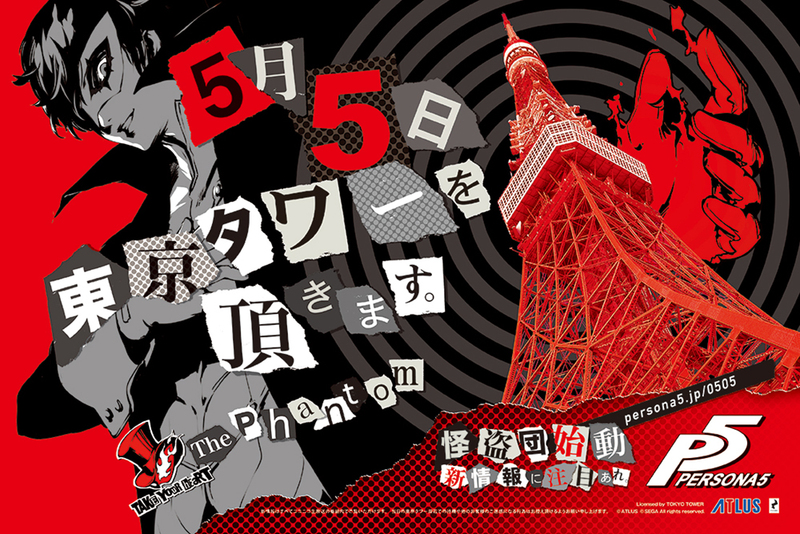 Following the launch of the mysterious countdown for Persona 5, the website has been updated and it has brought the announcement that there will be a special Niconico broadcast set for May 5th at 9:30 PM JST. 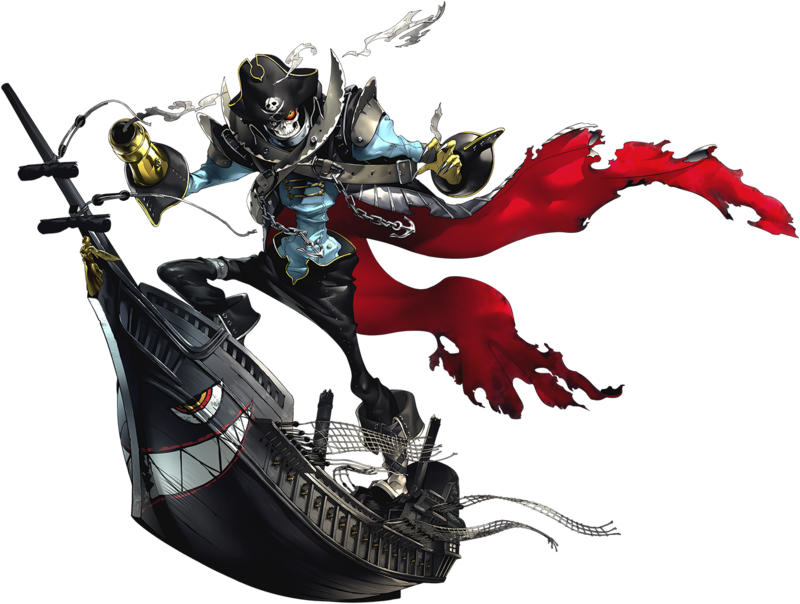 New information for the latest game in the Persona series will be unveiled, with the page teasing that the Phantom Thief will be taking over Tokyo Tower. The broadcast will start on May 5 at 7:00 PM JST (3:00 AM PDT / 6:00 AM EDT). The main program will start when the countdown ends, at 9:30 PM JST (5:30 AM PDT / 8:30 AM EDT). Information about the upcoming live stream will be updated in the near future. 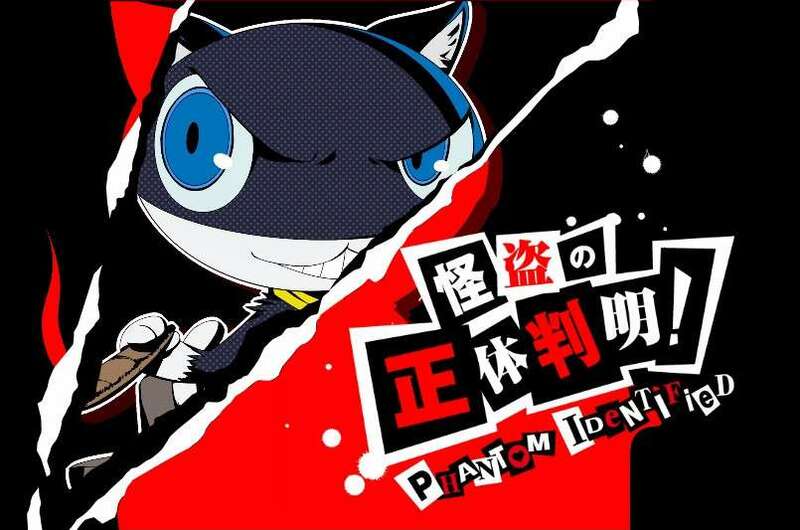 According to “investigation headquarters” (via Famitsu), clues from the updated website indicate that the notice sent from the Phantom is from the same source that caused the mysteries at Persona Super Live 2015 and Tokyo Game Show last year.